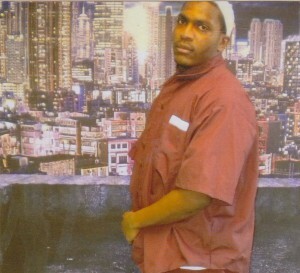 7/15/14 - "My name is James Canady and I been in prison for 7 years now. It is important to note that I am a juvenile lifer, and a young man trying to search for freedom." 12/23/14 - "One of the main reasons why this system continues to function the way it does is because it do not impact the caucasian community the way it affects the African American and Hispanic communities. Thus it does not receive the media attention it would if it was decimating the caucasian community."